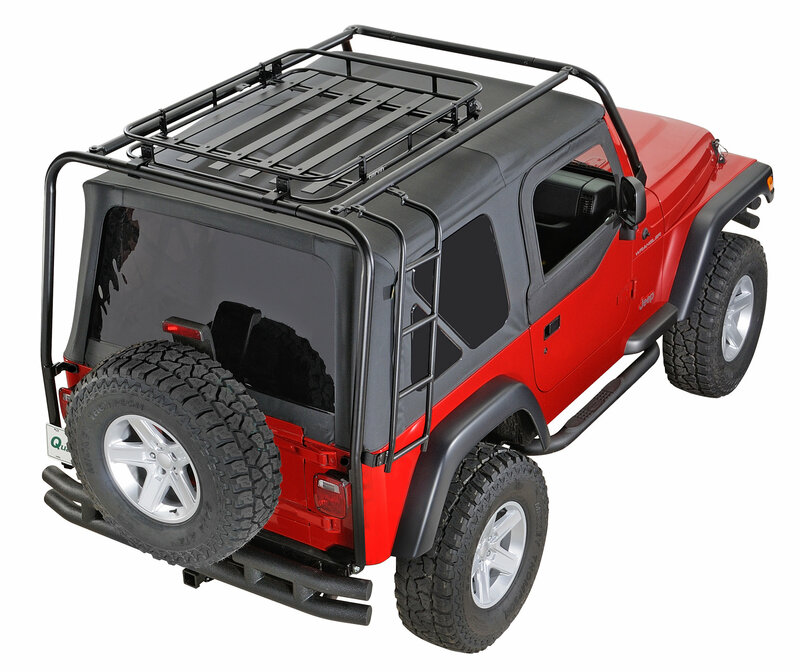 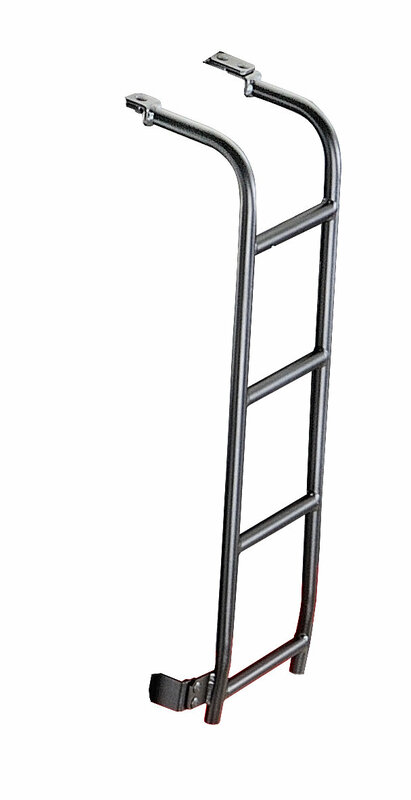 This new Ladder is a great way to help load all your gear in the TJ Adventure Rack. 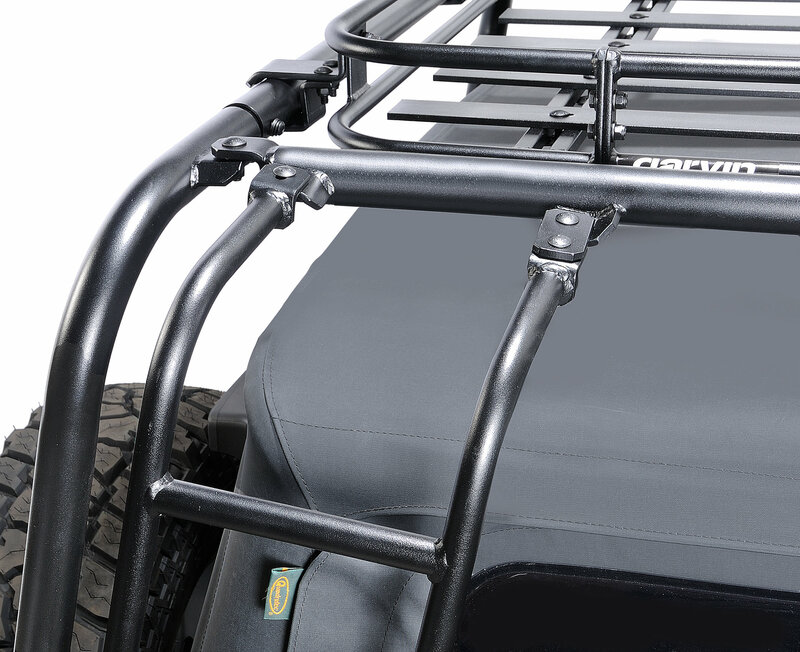 Easily bolts on to Adventure Rack with no drilling required. 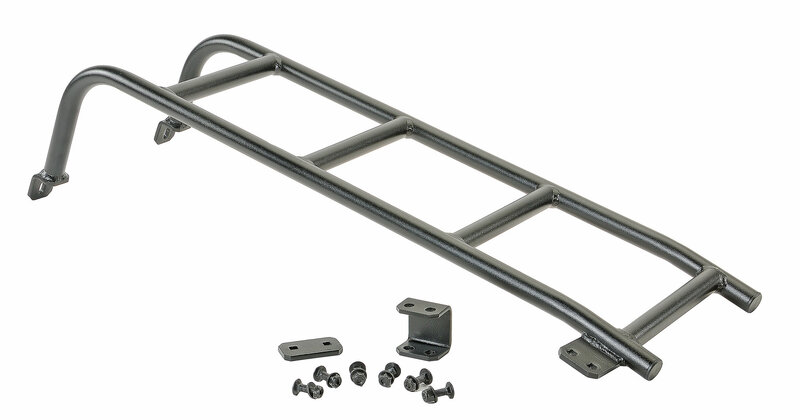 Made form steel tubing to match the Adventure Rack. 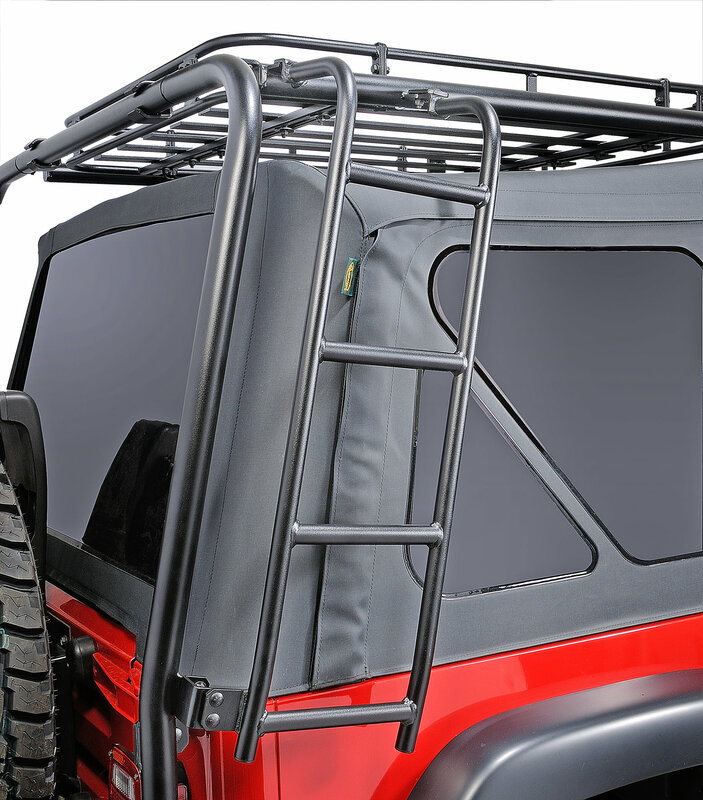 It will only work on the Passenger Side Rear.